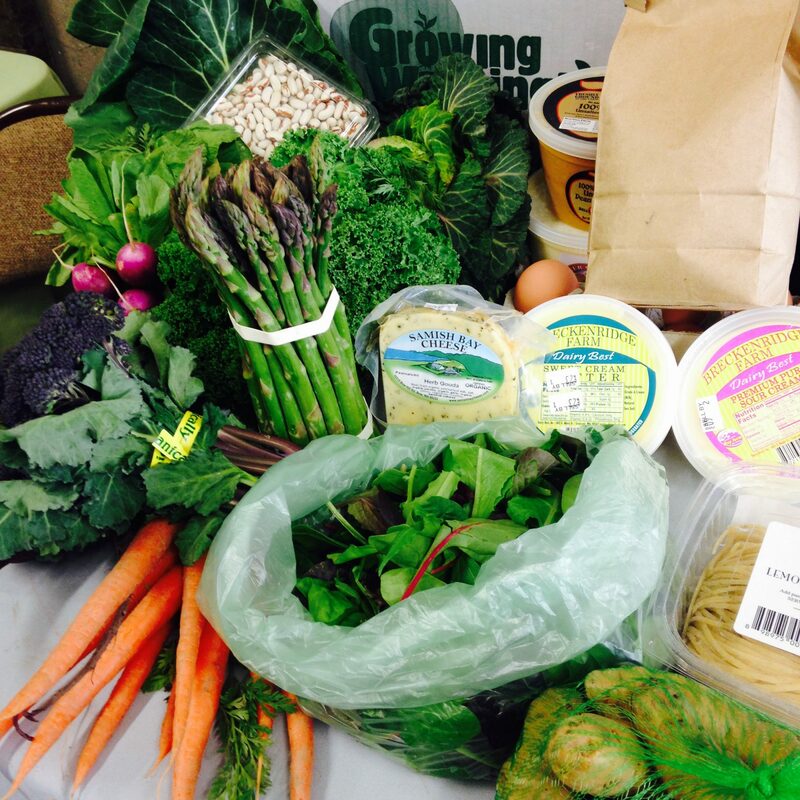 MEET local farmers and learn more about getting a box of fresh, local food delivered weekly. 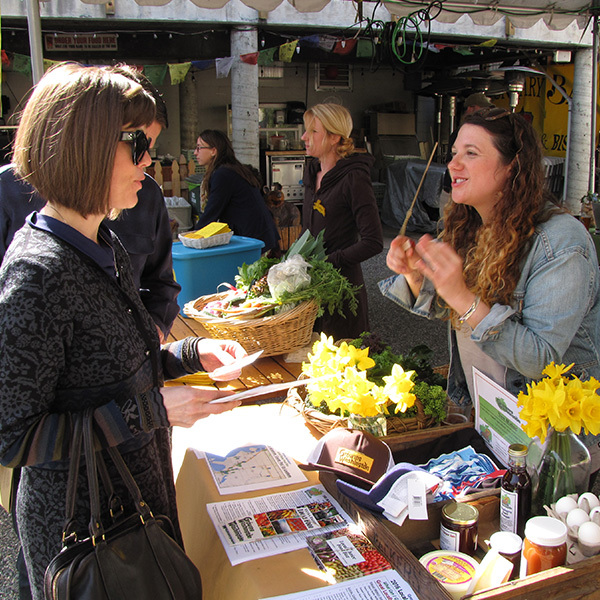 CSA stands for Community Supported Agriculture and is an arrangement between a farmer and the customer, where you buy a subscription to a local farm in advance of the season. 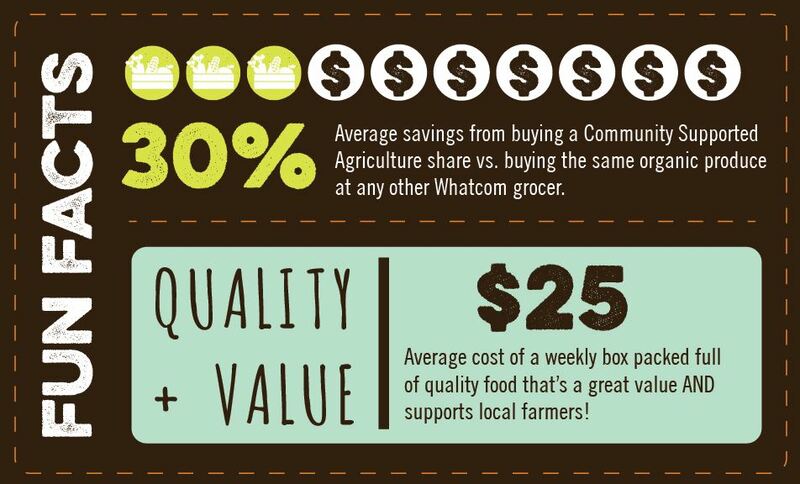 Community Supported Agriculture is the most direct way to support local farms, and get a share of local, fresh and in season veggies and fruits each week throughout the season. 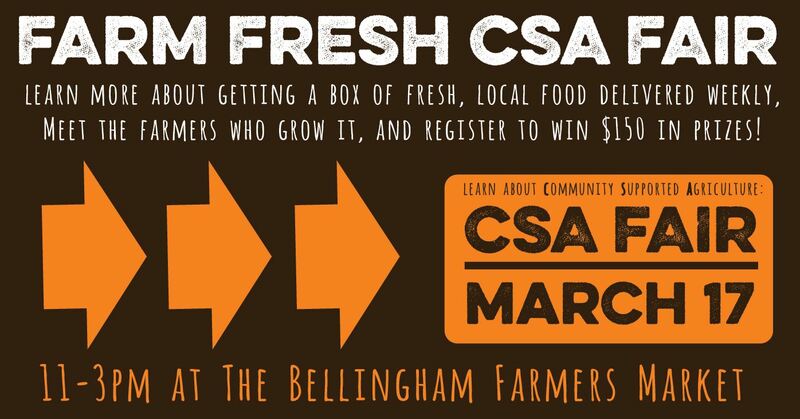 Attend and enter to win $150 towards a CSA share of your choice! 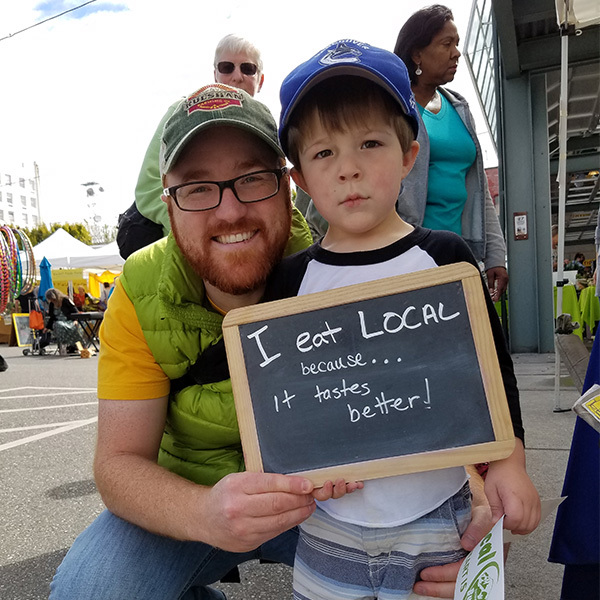 If you can’t make the fair, make sure to download our guide to local farms that offer CSAs, and check them out yourself.